Texas and Louisiana have rolled out the red carpet for the hottest women’s regional tour to hit the gulf coast. 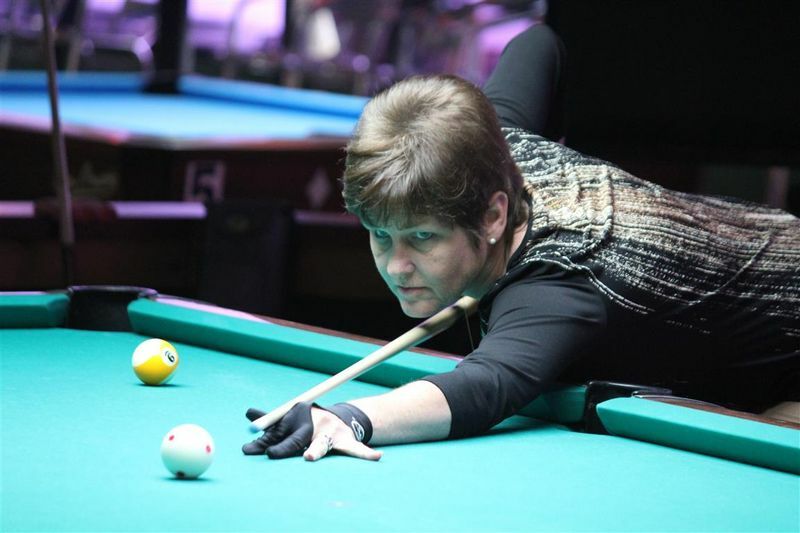 The new Gulf Coast Women’s Regional Tour is the Women’s Professional Billiard Association’s tenth, sanctioned regional tour in a system that has cultivated champions like Allison Fisher, Jeanette Lee, Ewa Laurance, and many more. The WPBA Regional Tour System is the avenue for upcoming, female pool talent who desire to play professional pool. “As more amateur female players are being cultivated and drawn to local leagues, they often find themselves searching for a place all their own, and the GCWRT will provide just that”, says Kim (White) Newsome, WPBA Touring Professional and GCWRT founder. The Gulf Coast Tour will provide an array of conveniences for women, easing some of the geographical and financial hardships of competition. Gulf Coast will stage one-day classic events in addition to two-day Qualifiers/State Championships with increased purses, hosted in cities across Texas and Louisiana. “Our goal is to reach every female player in our region and beyond; players of all skill levels, of all ages; WPBA Tour hopefuls or those who just want to improve their game”, says Newsome. 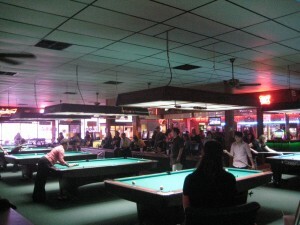 The first GCWRT 9-ball event will be $700 added, held Saturday, June 15th, 2013 at Bogies Billiards & Sports Bar in Houston, Texas. 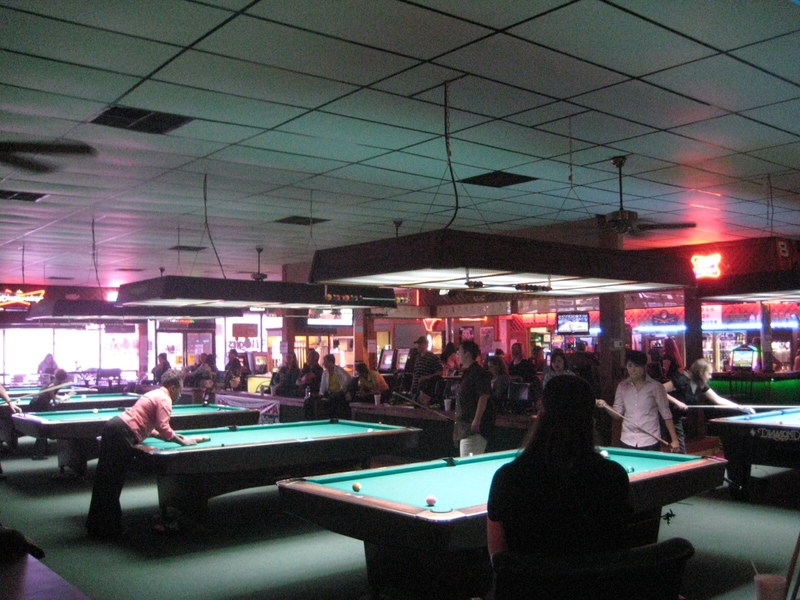 The tour lives up to its name as Keith Hulin, owner of the famous Emerald Billiards in New Iberia, Louisiana has stepped up to host a classic event on September 7th, 2013. The pinnacle of pool in the Austin area, Skinny Bob’s Billiards, nestled in Round Rock, Texas, slated their first event for October 19th, 2013. Adhering to regional tour standards, these venues will provide 8-10 (9’) tables for tournament play in addition to Simonis cloth and Aramith Pro Cup cue balls. APA Leagues of North Harris County’s Roger Schuett did not hesitate to support the fledgling tour. Rallying behind the women, Schuett has kicked in an extra $200 for the first event. Delta-13 has also come aboard as GCWRT’s first product sponsor. President of Tag Team Manufacturing, Terry Taggart, has graciously offered each new venue an engraved Delta-13 rack in addition to supplying racks for all the ladies to utilize during competition. “We wanted to do more for women’s pool at the beginner/intermediate levels, and the Gulf Coast Women’s Regional Tour is the perfect outlet for us”, says Taggart. The Gulf Coast Women’s Regional Tour will schedule a minimum of 6 events for 2014, searching far and wide for new and exciting venues, maybe in a city near you! 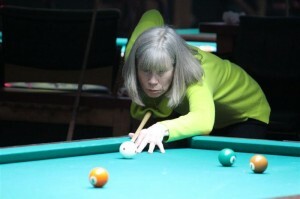 Compete at the regional tour level and become a part of the WPBA (www.wpba.com), the governing body of women’s professional billiards! For more information, visit www.facebook.com/gulfcoasttour or email gulfcoasttour@gmail.com. The tour website, www.gulfcoastregionaltour.com, is coming soon!